A background singer named Ahmad Lane filed a federal lawsuit last year against Knowles, her music company Parkwood Entertainment and Columbia Records, accusing Beyonce of stealing his music for her hit song “XO.” He claimed that he worked as a background singer with Knowles’ current background singer Chrissy Collins for another artist. During his time working with Collins he had given her a copy of his song “XOXO” to listen to and infers that she passed it along to Knowles. “The two works at issue are entirely different songs that share no lyrical or musical similarity, other than perhaps the letters “X” and “O.” The documents also state that Lane never filed a “copyright registration” for his song. The documents claims that Lane’s description of the copyright infringement is due to the fact that Knowles’ song “allegedly copies the first four bars of an eight bar melody that is looped,” and “contains a four note sequence that is similar to the four note sequence,” in her song. Knowles is asking the court to dismiss the $7 million dollar lawsuit and that the background singer be awarded nothing because her song was officially co-written and co-produced by Ryan Tedder, Terius 'The Dream' Nash, and Beyonce. 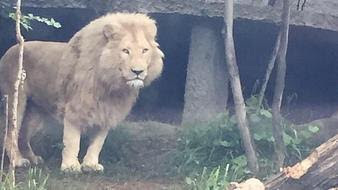 Wild animals including lions, tigers, bears, jaguars, wolves and other animals escaped from their zoo this morning after serious flood and are currently roaming the streets of Tbilisi, the capital of Georgia (a country at the intersection of Europe and Asia). 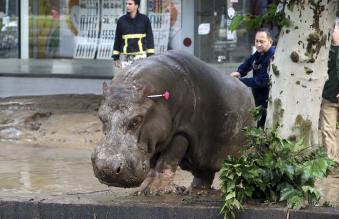 According to officials in the city capital, the flooding has killed at least 8 people and several animals in the zoo died. 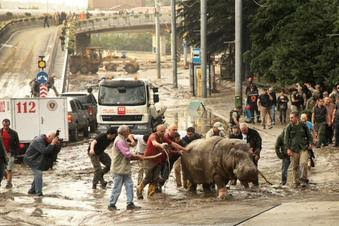 The ones that didn't die in the flood, which happened after a river burst its banks in central Tbilisi after hours of torrential rain, are now roaming the streets. 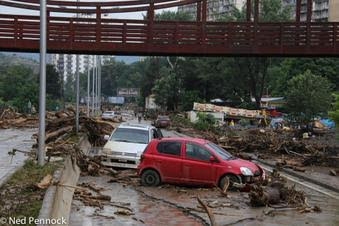 Dozens of families are now without shelter after their homes were flooded and cars swept away. Thousands of people are currently left without water and electricity. Off THE B.A.R MIIXTAPE released a lil over a year ago comes the visuals to VGMA 2015Best Rapper of the Year E.L‘s hip-hop collaboration featuring Pappy Kojo and Joey B. 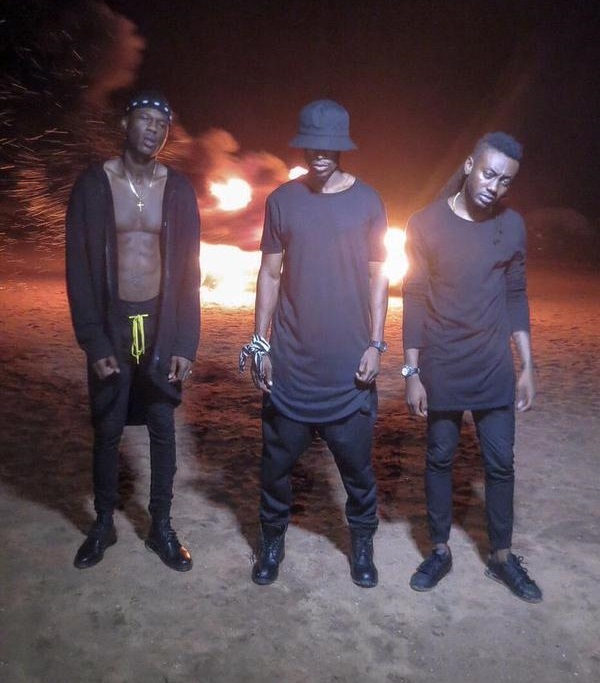 The song is titled “All Black“, and the video depicts it perfectly. 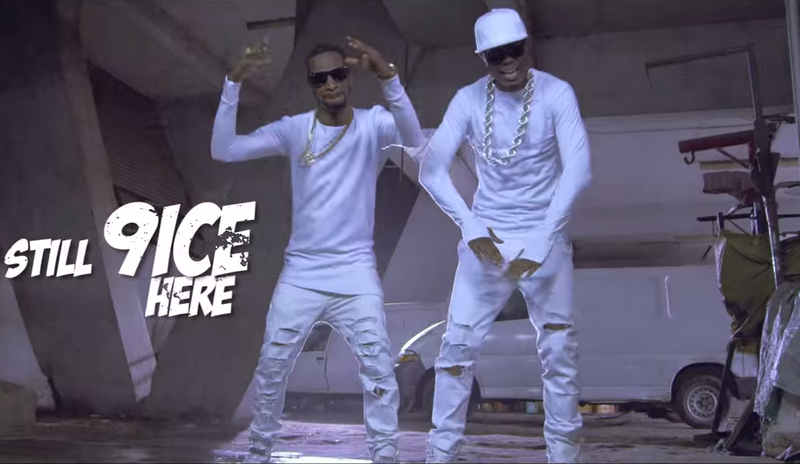 Here’s the video to 9ice’s ‘Pace Setter‘ featuring rap heavyweight Vector. 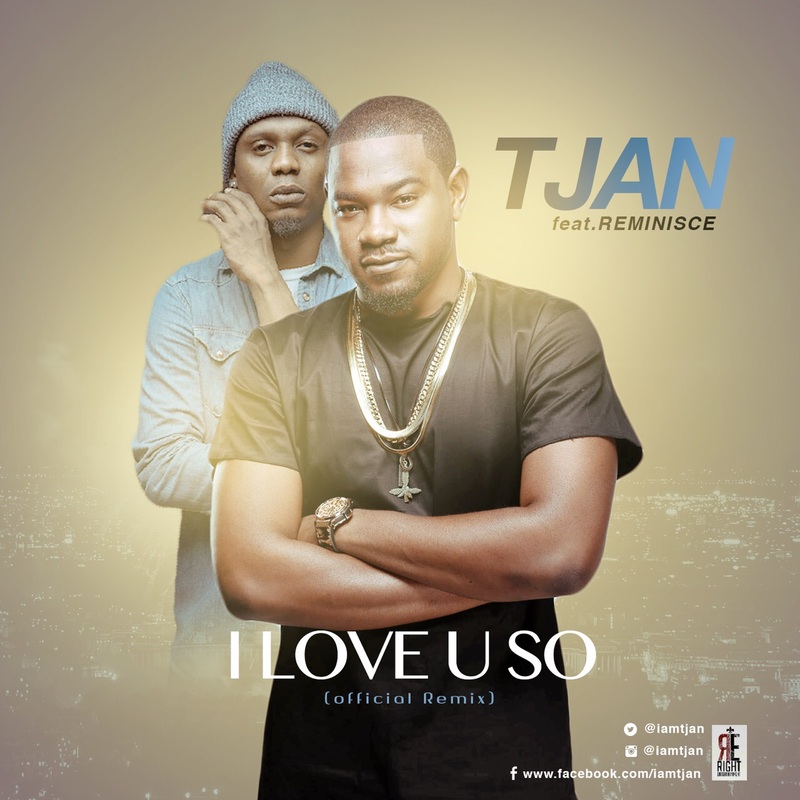 The tune was originally released in 2011 when 9ice dropped his Bashorun Gaa album. With Father’s Day fast approaching (Sunday, June 21), 4 of the finest emcees in Southern Africa – Scar (Botswana), Lizibo (Botswana), Reason (South Africa) and Proverb (South Africa) – team up to preach to all grown boys, men and fathers, shedding light on the very important, yet often understated roles we play in the lives of our sons and daughters. 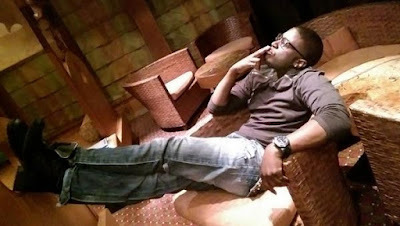 After the release of Dream Girl, and She like my style, the Europe based, Nigeria, Lagos Born versatile stylish RnB Artist KEYS has moved his Boundaries forward into doing something new this time as he returns with a creative Rap song in his Native Language titled “ASILI” meaning "Gossip" with a spanking new video which was Directed by Osas Inno. Sit back, watch and enjoy KEYS - Asili "Gossip" Directed by Osas Inno. 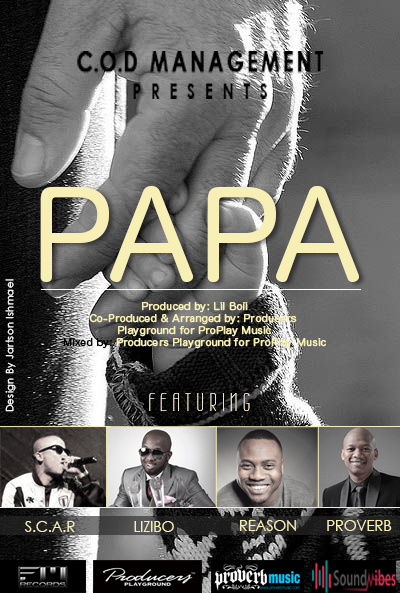 Trust this joint set to rock speakers and airwaves. You can connect with Keys Twitter @keysofficial Instagram @keysofficial Vevo keysofficialvevo Facebook /keysofficialpage. Listen up, Watch and share your views.